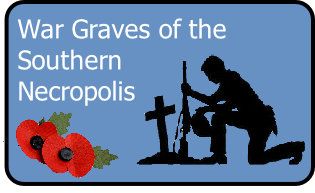 This website is dedicated to promoting the historical and educational assets of the Southern Necropolis (opened 1840). Over 250,000 individuals are interred within the many lairs of the cemetery. 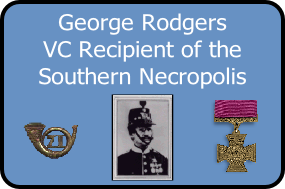 Welcome to Gorbals very own..â€�City Of The Deadâ€�. 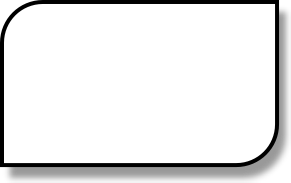 now set up on My Maps. New T-Shirt available now !! 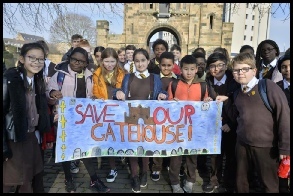 Follow the Save Our Gatehouse campaign on Twitter. 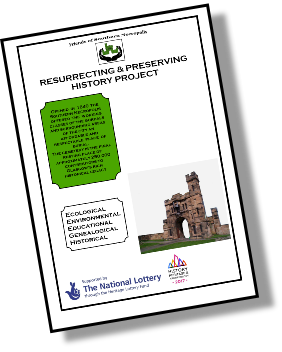 Working towards funding for the restoration and re-use of Charles Wilson`s iconic gatehouse entrance to the Southern Necropolis.